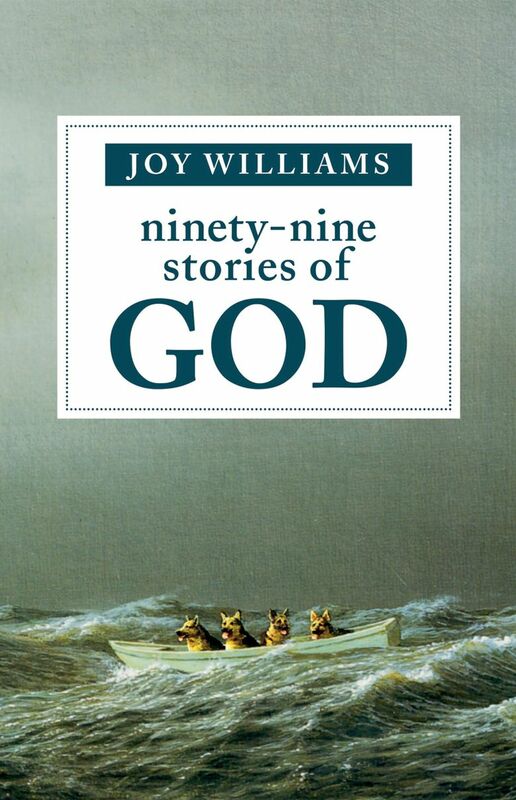 Joy Williams’ sly and wonderful collection of short fiction, “Ninety-Nine Stories of God,” looks at God from many angles, portraying the deity as rueful, hesitant and grounded in the everyday. Joy Williams has a funny way of thinking about God. Her God is rueful, hesitant, discursive. He wants to have a dinner party but can never come up with 12 guests. He believes in reincarnation because “it explains so much.” He waits in line at a pharmacy “to get His shingles shot.” He wants to participate in a demolition derby, in a pink Wagoneer. People have been saying that for centuries, few with the sly wonder of Williams. She’s after some big truths in a few words, stories so short that some of them could fit on Twitter, except they’re too smart and not mean enough. The shortest are one sentence, the longest three pages. Williams is the author of four novels, five story collections, a guide to the Florida Keys and an essay collection about nature. She’s old enough to have studied with Raymond Carver and still writes on a typewriter. “Ninety-Nine Stories of God” came out a couple of years ago as a Kindle Single and has just been published in a beautiful hardcover by Tin House Books of Portland. Williams taught at the Tin House Writers Workshop this year, and I went to her reading. She wears sunglasses — day and night, indoors or out — and high-top sneakers. The reading was in an amphitheater on the Reed College campus, and Williams was interrupted halfway through when a German shepherd walked behind her. She was delighted.